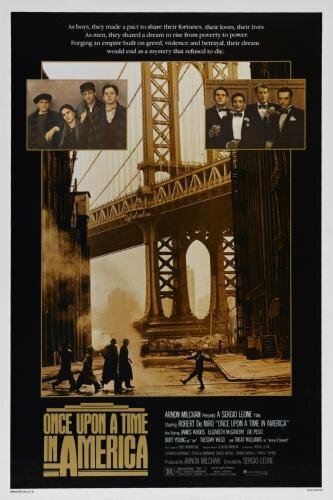 gangster | All Eighties Movies. All The Time! It’s Chicago, 1930 and Al Capone rules the city with fear and unlimited money. One group of men dared to stand up to him and changed the course of American History. 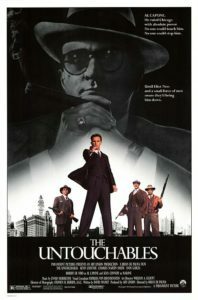 The Untouchables! 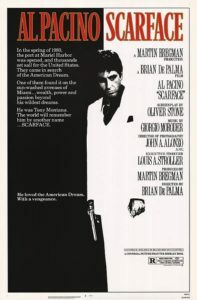 This week Gidgit and Angry continue their discussion on the Gangster classic from 1983 Scarface. More trivia, more music and more coke!